Due to the casting surface of the mold cavity bump and push rod, inserts, blocks and other parts splicing activity left protruding and recessed marks. Alias: putter prints, inserts or activities splicing block prints. 1. Putting adjustment ends missing or worn. 2. 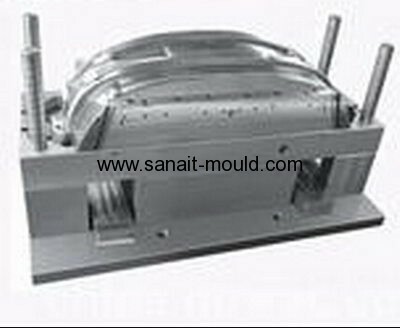 The mold cavity, sliders splicing portion and part of its activities with the poor , such as punch missing, clearance and large. 3. Putting area is too small. 4. The side wall surface of the casting, there is movement, formed in the fixed mold inserts interspersed with each other. 5. Mould damage caused , such as cavity surface scratches, bump and so on. 6. Activity, or loose or worn on a sliding portion of the mold. 1. Check the status and size of the putter. Fader adjust to the correct location or repair replacement putter. 2. Check mould splice site states. Fastening inserts or other movable parts, eliminate undue concave and convex portions. 3. The casting putt marks often darken or the corresponding parts of the top of the pack. Appropriate to increase the area or increase the number of push rod. 4. To improve the casting structure, the casting molds eliminate interspersed mosaic form, improving the structure of die-casting mold. 5. 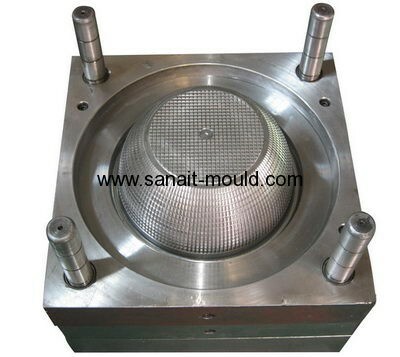 Repair mould surface: the depth of the casting surface impressions inconsistent. It should maintenance the mould.